M Matthew is a boutique salon specializing in hair color, cut & design, giving individualized, unique attention to each of our clients – women & men of all types. 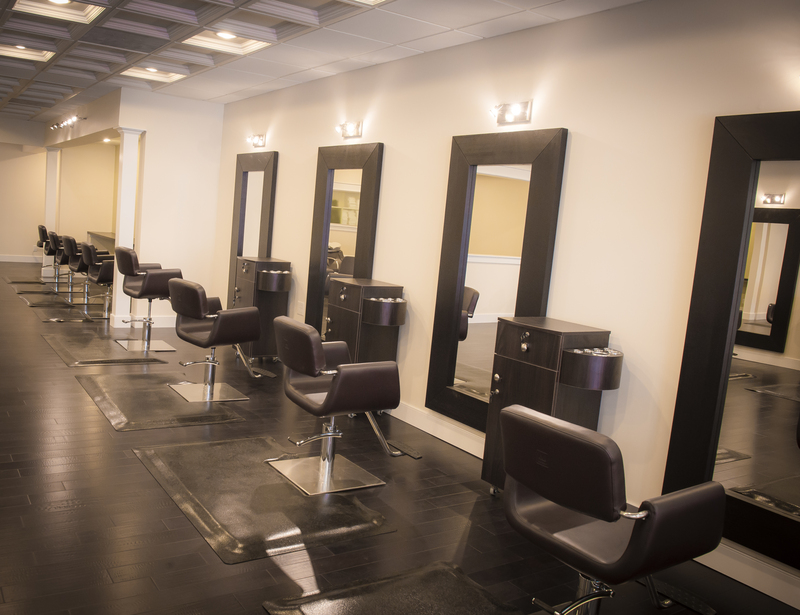 M. Matthew offers a quaint, comfortable setting with incomparable results. 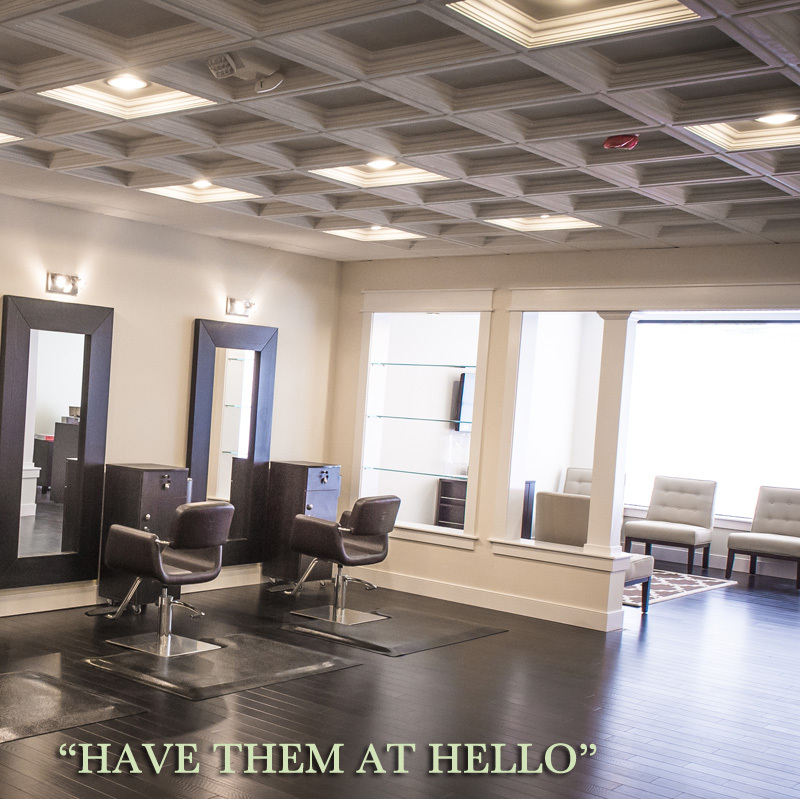 The salon is 1800 square feet of timeless, contemporary comfort. Modern furniture and amenities mix with zen colors to create an atmosphere of calm sophistication.